Our resources are designed to equip parliamentarians to engage with issues of Freedom of Religion or Belief. They are tailor made, easy to use and have been written and produced with parliamentarians in mind.  A toolkit designed to enable parliamentarians to advocate for the right to freedom of religion or belief (FoRB) more effectively, through increasing their understanding of FoRB and the national, regional and international mechanisms at their disposal for promoting and protecting this right. The Asia Centre (AC) country profiles on freedom of religion or belief are commissioned reports to assist parliamentarians from across Asia to engage with the Universal Periodic Review (UPR) process in their country. A State-driven process, supported by the Human Rights Council, it provides the opportunity for each State to declare what actions they have taken to improve the human rights situations in their countries and to fulfil their human rights obligations. The International Commission of Jurists (ICJ) country reports have been commissioned to take a closer look at the legislative framework on freedom of religion or belief in a specific country and the barriers impeding this right. These reports are aimed at assisting parliamentarians understand whether international norms and standards on freedom of religions or belief are respected by a country’s constitution and subsequent secondary legislation.